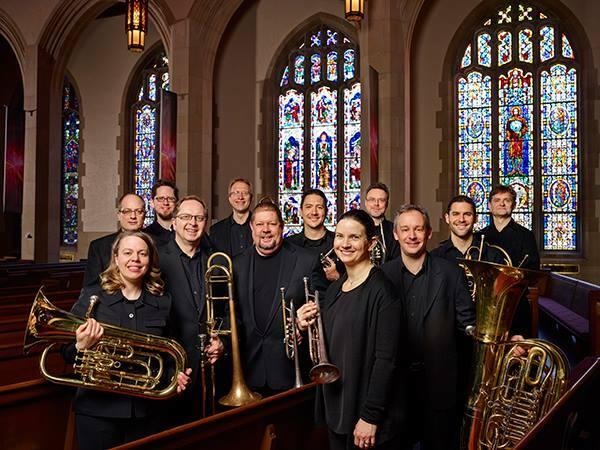 Arts Renaissance Tremont has its annual BURNING RIVER BRASS concerts at Pilgrim Congregational UCC on Sunday December 16th and Monday December 17th. The concerts begin at 7 p.m. Seasonal favorites will delight young and old!